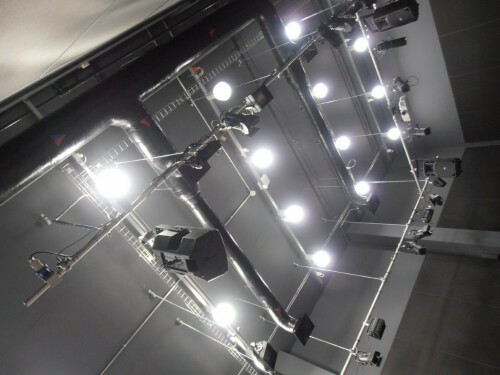 As one of the UK’s leading entertainment technology specialists, CPS are experienced installation contractors, we have been designing, installing and commissioning commercial audio solutions, stage lighting and professional audio visual systems for over 20 years. Our business focus, subject knowledge and contracting experience provides the basis of success, which is why customers choose CPS to invest in their commercial installed system requirements. 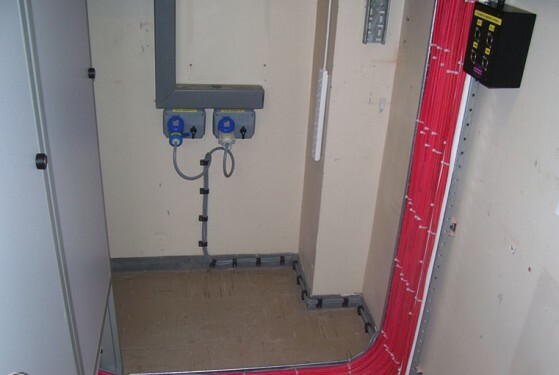 At CPS every installation has the same goal, commitment to the highest standard. After supplying the entertainment technology industry for over 20 years, we understand the importance of constant improvement, this has a positive impact on every project we take on. Our custom install team will ensure that you get the most knowledgable professionals working on your project. Our install team regularly attend training events and keep informed about the last advances in technical design. When it comes to entertainment venue technology our custom installation team will help you plan, oversee and commission your project from start to finish. With hundreds of systems available in the market place it’s often difficult to know what’s best for you. An initial consultation with one of our project managers will not only put your mind at rest but will give you some great ideas to ensure that you get the most out of your budget. Committed to the very highest standard, we take our projects to heart and our goal is always complete satisfaction guaranteed. For any advice or more information, please feel free to email sales@cpsgroup.co.uk or call 01202 572000 to speak to our installation team.